The federal government will award the San Diego International Airport more than $12 million for repairs to the taxiway at Lindbergh Field, it was announced Wednesday. The grant from the Federal Aviation Administration is part of the government’s $3.2 billion Airport Improvement Program, according to Transportation Secretary Elaine L. Chao. 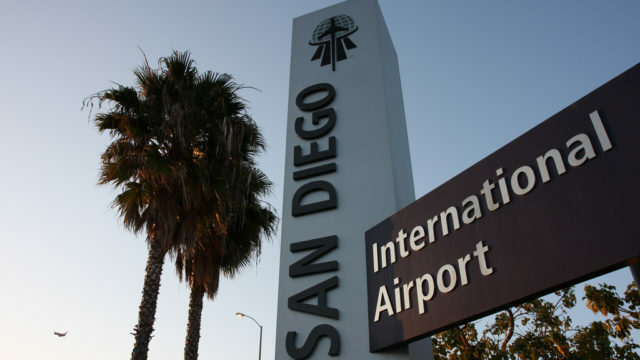 The program awarded its first $667 million worth of grants Wednesday, including the one earmarked for the San Diego airport. The grants awarded Wednesday will fund infrastructure projects that include runways, taxiways, aprons, and terminal projects. 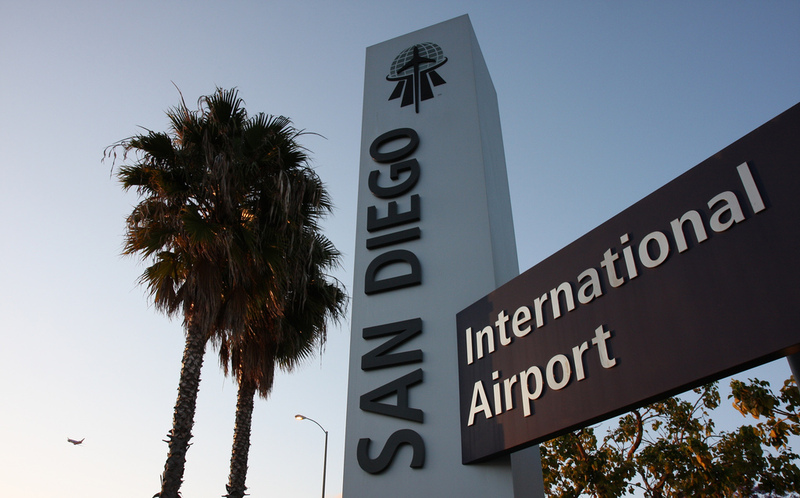 San Diego’s $12.2 million grant is the 14th largest out of roughly 200 awarded by the FAA to airports large and small across the country. A pair of aviation projects in Austin, Texas, were awarded a total of more than $43 million from two grants, while a similar pair of aviation projects in Atlanta were awarded two grants totaling $27.7 million. The largest single grant was $20.4 million awarded for a runway extension project at the Fort Lauderdale/Hollywood International Airport in Florida.